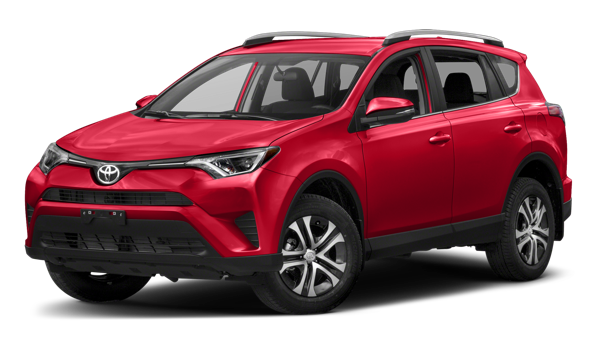 Compare the 2018 Toyota RAV4 to the 2017 Honda CR-V in detail below, and count on the team at Marietta Toyota to help you finance a new RAV4 in Marietta, GA! 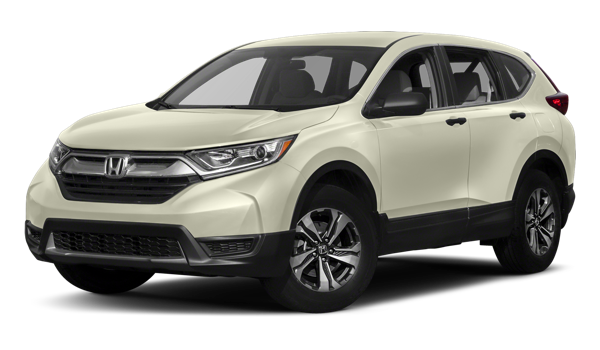 While the Honda CR-V is offered with an advanced driver assist package, you’ll find it doesn’t come standard on the base model. Hello, pricey upgrade! 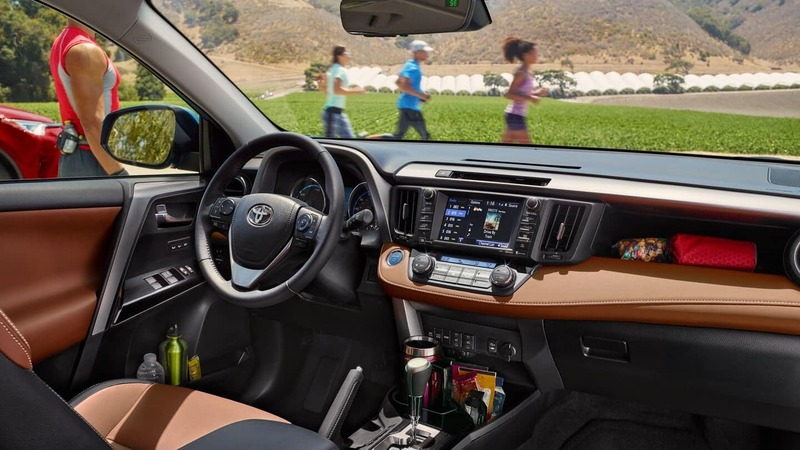 Take Home the 2018 Toyota RAV4 Today! We’re located at 750 Cobb Parkway S in Marietta, GA, and we’re open every day of the week. 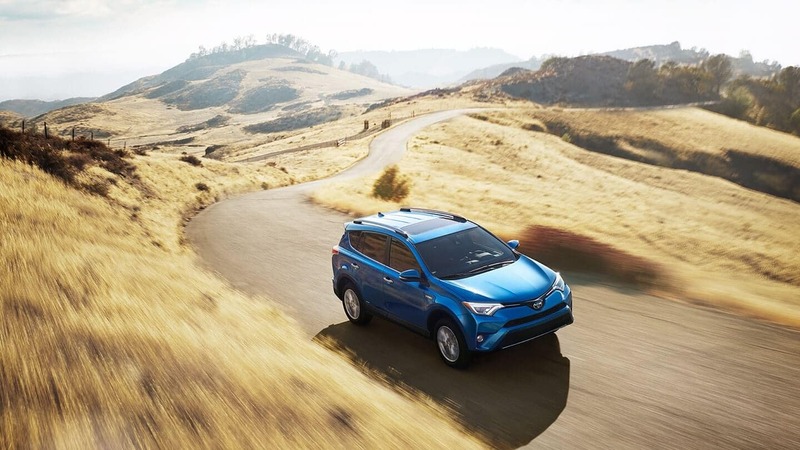 To test drive the 2018 RAV4, contact us today at (470) 938-8430.